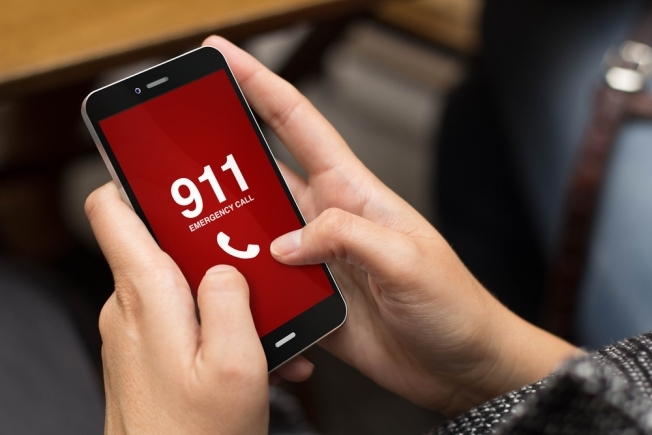 A telecommunications company has agreed to upgrade its network in Vermont following a number of equipment failures that resulted in multiple temporary disruptions in emergency 911 services. The state first opened an investigation into Consolidated Communications after service was disrupted in 2016 for a five-minute period, and an additional two outages occurred during the investigation period. Vermont Public Radio reports a settlement approved this month by regulators requires Consolidated to improve the resiliency and redundancy of its system. Consolidated Communications Vice President for regulatory affairs and public policy Michael Shultz says the company is satisfied with the settlement.